A group of young friends travel to an isolated South African farm for an overnight camping trip. When they awake the next morning to discover they’ve all swapped bodies, the friends are forced to examine each other’s identities in the labyrinth of modern identity politics. 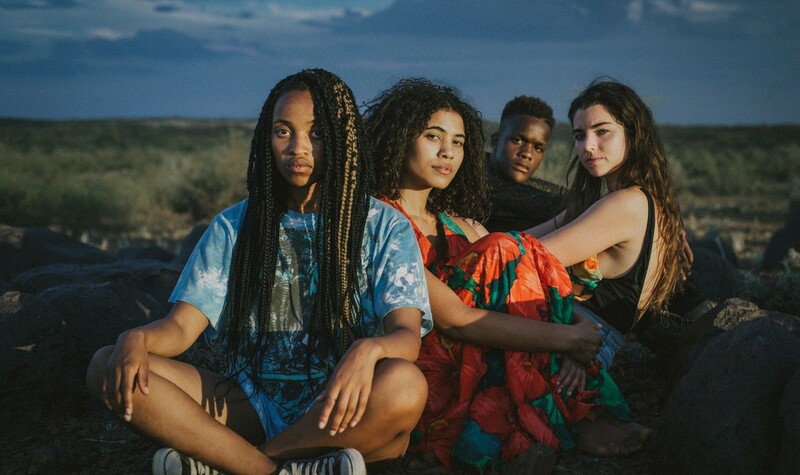 Co-written and filmed by director Jenna Bass and her actors, using an iPhone, HIGH FANTASY is an authentic look at the racial and gender politics of our time. Jenna Bass is a director, writer, and photographer living in Cape Town, South Africa. She has worked as a director, writer, cinematographer, photographer and magician. She has directed over 10 short films and seven music videos. Her work has run the spectrum of sci-fi, experimental, teenage coming of age and historical magical realism. HIGH FANTASY is her second feature film.